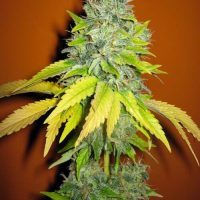 Seedsman White Widow female Seeds produce a beautiful medical marijuana plant with Photoperiod genetics and a flowering time of 8 Weeks. 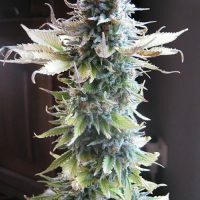 White Widow female Seeds has a genetic makeup of Indian/Brazilian and can produce excellent yields. 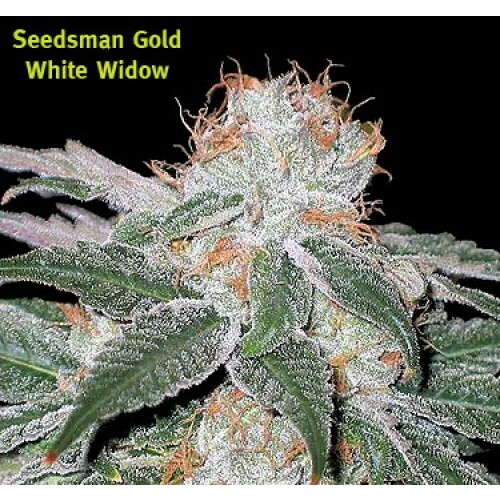 Buy Seedsman White Widow female Seeds at the lowest price online now! This strain appeared in Holland at the beginning of the 1990’s and quickly became a hit in all the coffee shops and not long after around the globe. It is a potent cross of a Brazilian and an Indian sativa. Its name stems from its immense crystal production that makes it shine and glimmer. 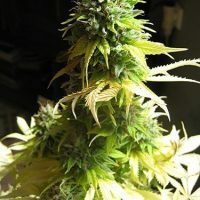 White Widow can be grown both indoors and outdoors finishing indoors in around 8 weeks and outdoors in late October. This is a great strain for wannabe breeders. 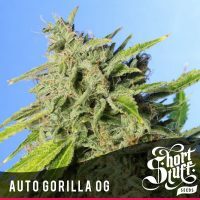 It is an easy to grow strain with a very strong sativa effect.